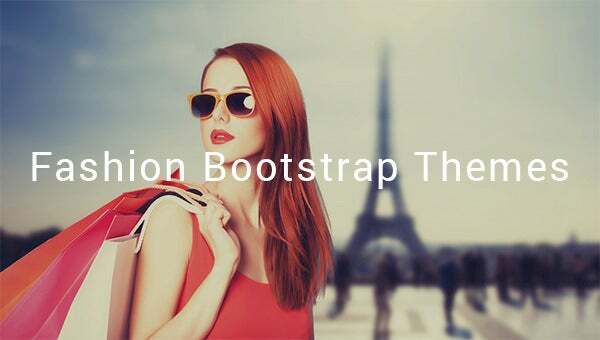 Bootstrap themes and templates have an easy to use framework with powerful and premium features, allowing developers to create high quality, commercial Fashion websites. 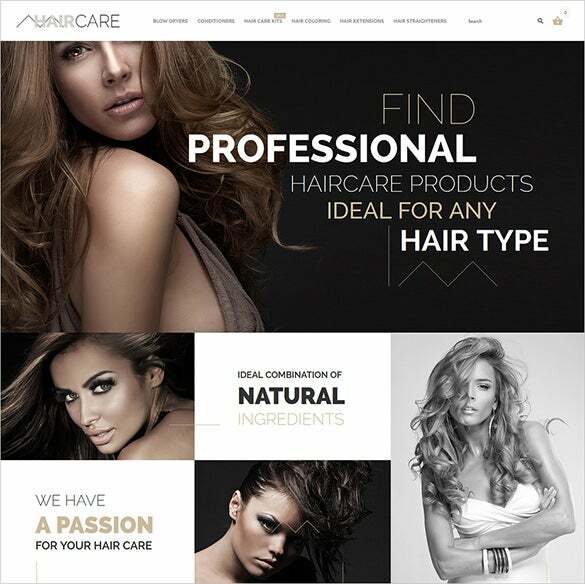 They have a responsive layouts allowing access on the go. 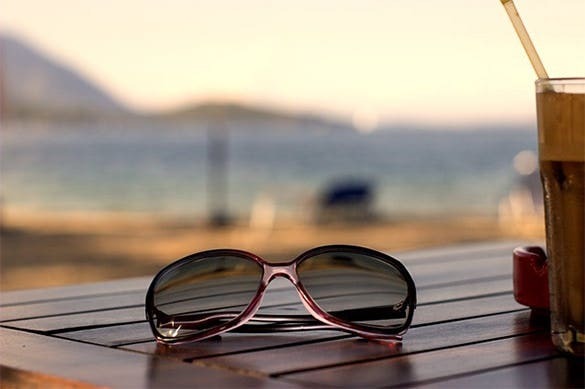 They are built with Search Engine Optimizing features to boost your traffic and sales. 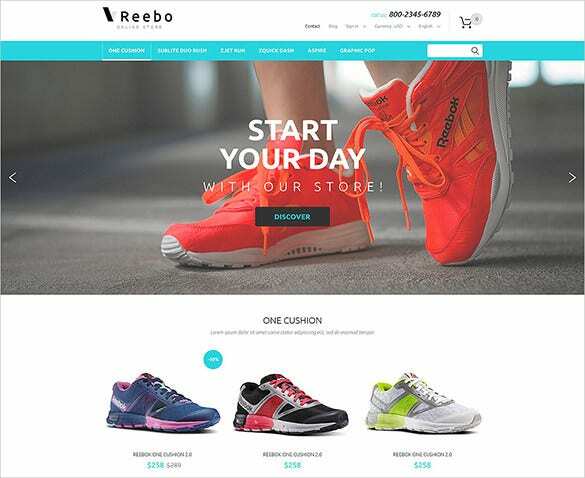 With that comes a color and texture palette which helps you keep up with evolving fashion trends each season.You may also check Fashion Store Magento Themes. 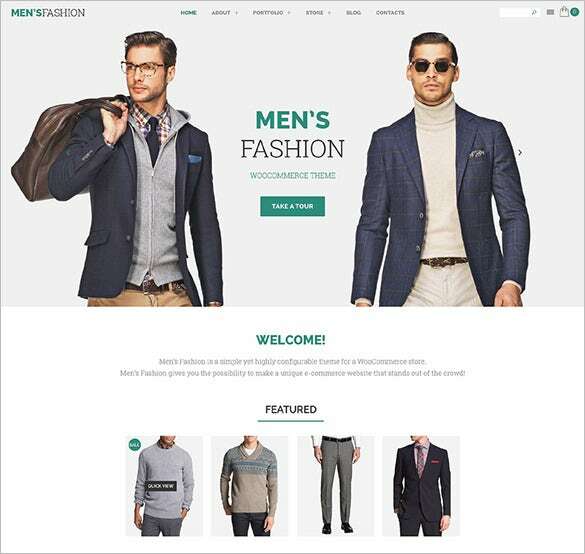 If you are looking for smashing theme for men’s fashion store, this theme would be excellent for you. 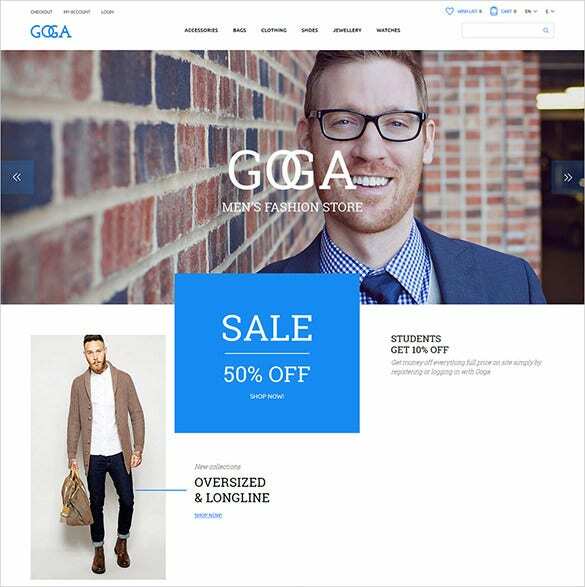 It opens up with latest men’s collection from your store as well as your latest discount offers. 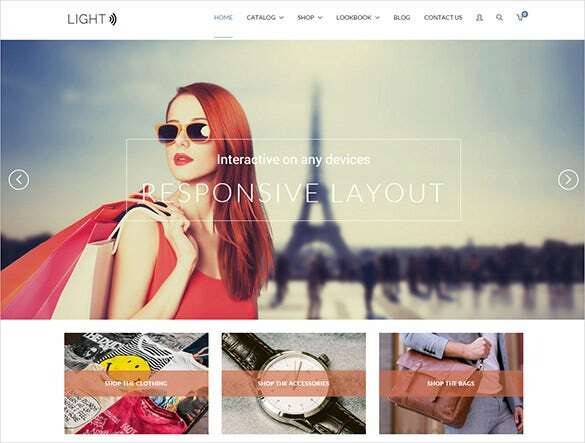 The red accent on top of the theme speaks of style. 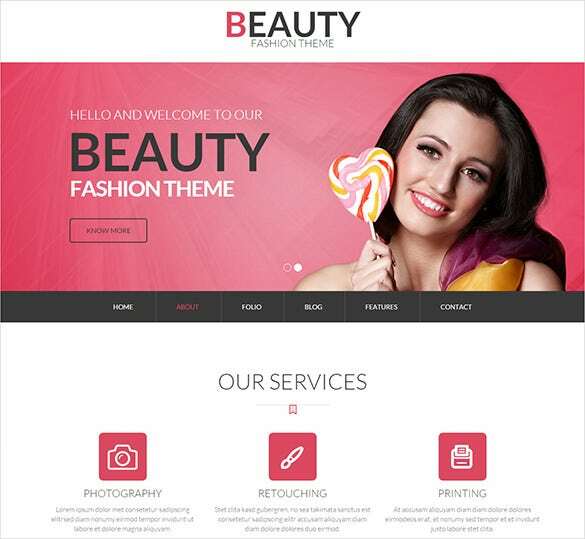 This theme will have big banners to advertise your latest introductions while the space below can be used for your current deals. 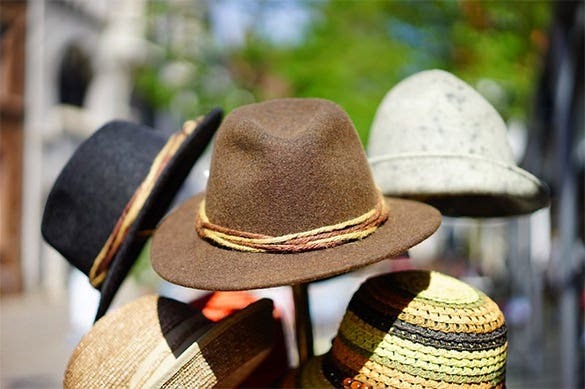 If your store sells clothing along with other style accessories, this template here would be great for you. 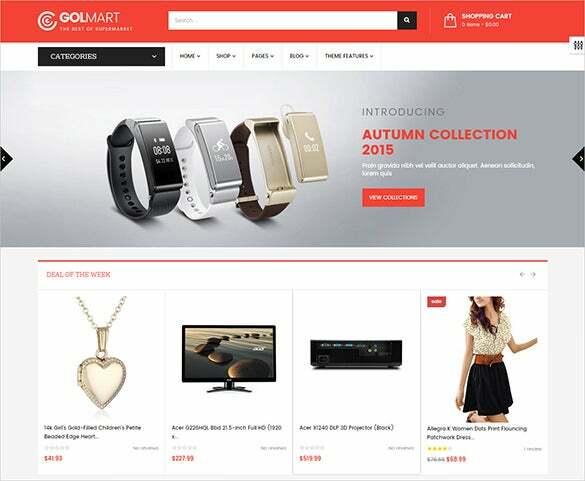 The smart homepage contains 3 separate sections for clothing, bags & accessories. 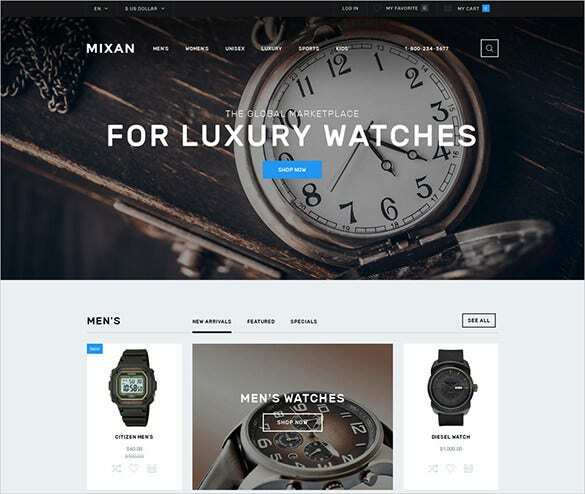 This suave Bootstrap template will make a fantastic site for luxury watches. 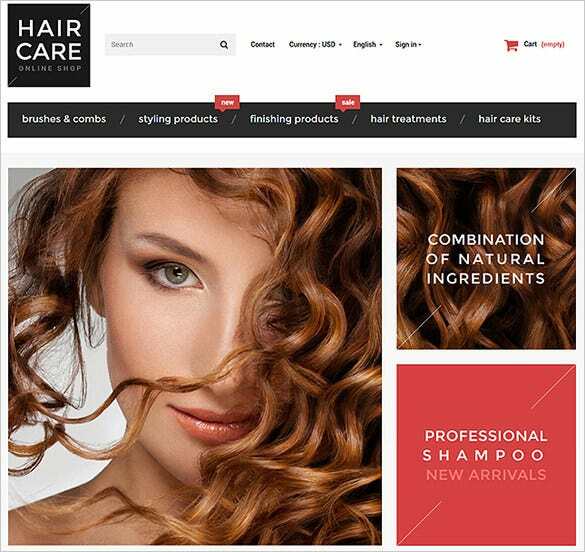 The homepage will allow you to notify about all the important aspects of your stock like new arrivals or special deals. 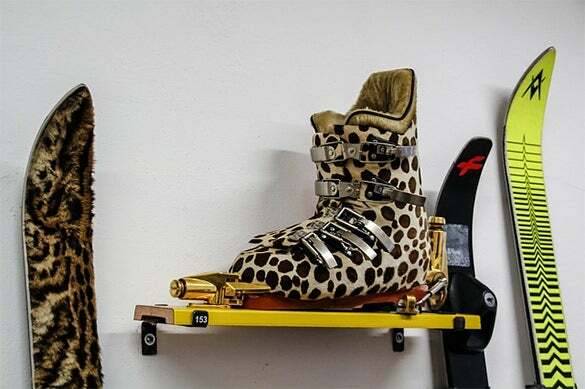 This is a very powerful theme for bike shops and the leopard print boot duly complements the magnificent mood of a bike shop. It is urban, clean and comes with several custom widgets. 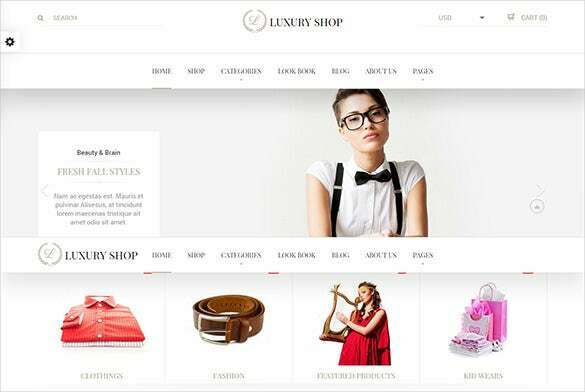 The integrated live theme editor is a premium feature which makes your fashion website fully customizable and flexible. You can find tons of free shortcodes accompanying each download. 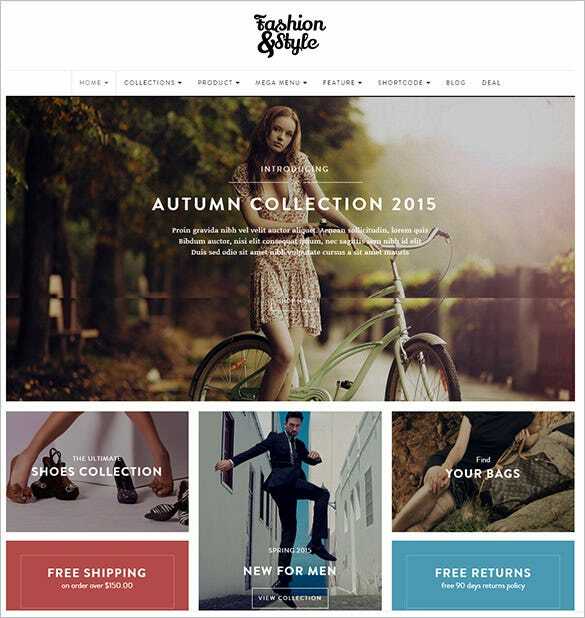 You may download our fashion Bootstrap themes and templates to spice up your fashion website.